Here’s another leak from the Uncle Drew soundtrack. This one is from The Diplomats and is titled “Stronger”. 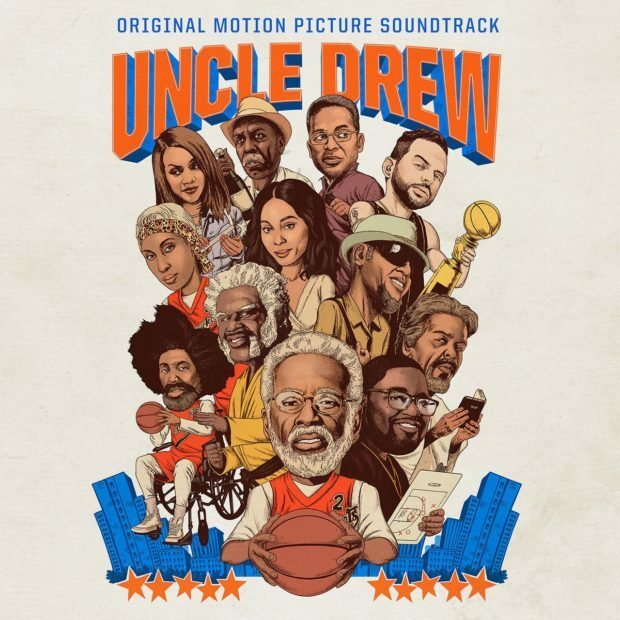 You can download the Uncle Drew soundtrack on iTunes/Google Play later tonight. Uncle Drew the movie hits theaters on June 29th.